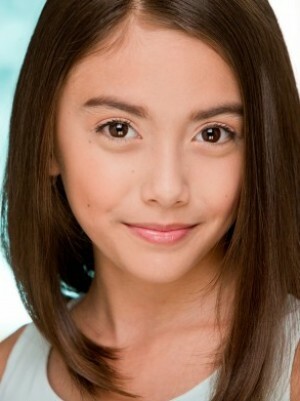 Stephanie LaLumandier, aka “StephyLala”, is an energetic 10 year old dancer and model. Her love and passion for dance started at a young age. Stephanie started dancing competitively at the age of 5 with The Talent Factory. She has also gotten to work and train with some of the top industry choreographers like Matt Steffanina, Kenya Clay, Willdabeast, and NappyTabs. Stephanie has appeared in music videos, ads, commercials like ABCMouse, and is currently performing with the Los Angeles Kid Clippers. 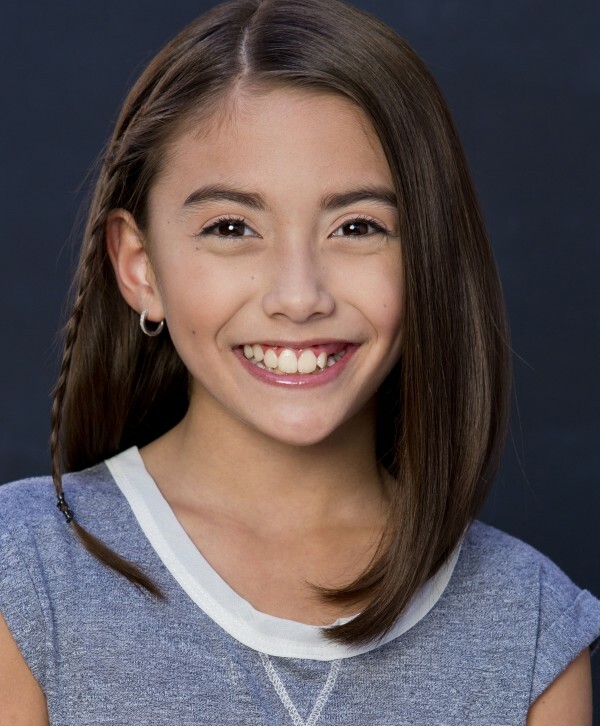 This past holiday season, Stephanie has had the opportunity to perform in her first live theater with the Lythgoe Production of “A Snow White Christmas”. 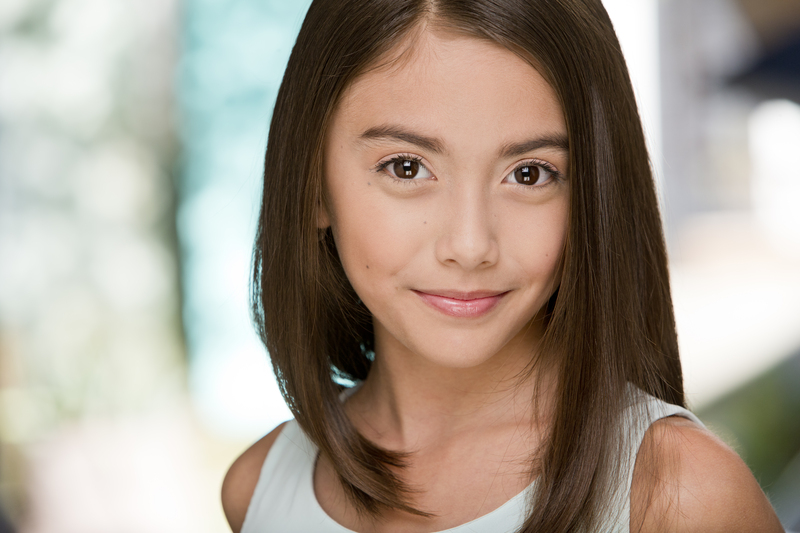 Stephanie is represented by Bloc Talent Agency in Los Angeles, California. In her spare time Stephanie enjoys drawing, making crafts, and swimming. She especially loves going to the beach and riding roller coasters. One day, Stephanie would love to inspire young kids to follow their dreams.